Family Ties Archives - Joe.My.God. 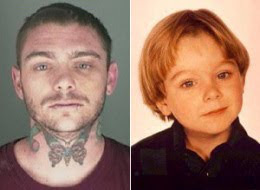 This is what Brian Bonsall, AKA Family Ties’ Andy Keaton, looked like this week after his arrest for a barroom brawl in Colorado. The other guy probably said sumpin’ about his TV mom.